We welcome all new clients to our veterinary facility. 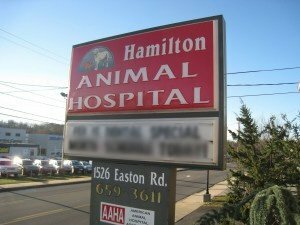 Hamilton Animal Hospital is a full service, veterinarian hospital located in Roslyn, PA. We are proud to serve Upper Dublin, Warington, Huntington Valley, Horsham, Philadelphia County as well other surrounding counties. We require appointments but we are here to accommodate our clients needs. 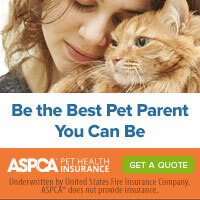 Please call (215) 659-3611 to schedule an appointment today!